Aptos was named by the American Indians who lived here for thousands of years before Mission Santa Cruz was completed by the Span­ish in 1794. 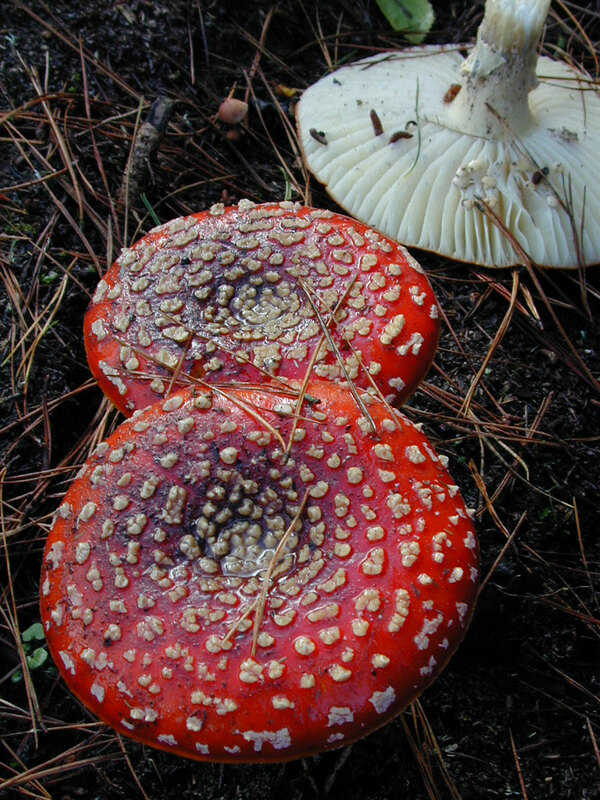 The mission system ended the Native American way of life. After Mexican independence, the mission lands were secularized and given to local citizens who were involved in the government and development of the area. In 1833 the government of Mexico granted Aptos Rancho to Rafael Castro. The Rancho would eventually total almost 6,686 acres and spanned from Seascape Boulevard to Borregas Drive near Cabrillo College. Initially Castro raised cattle for their hides, but after California became a state in 1850, Castro leased his land to Yankees for industrial developments. A wharf, general store, and lumber mill were built. The original town was located where Aptos Village Square is today and the original general store building still exists. By 1872 Claus Spreckels, the sugar million­aire began buying the land from Castro. He built a grand hotel near the beach. Spreckels Drive was the private entrance road. He also built a summer mansion and ranch with a racetrack for his horses near today’s Rio Del Mar Boulevard. A large area was fenced and stocked with deer for hunting, and that area became known as “The Deer Park”. 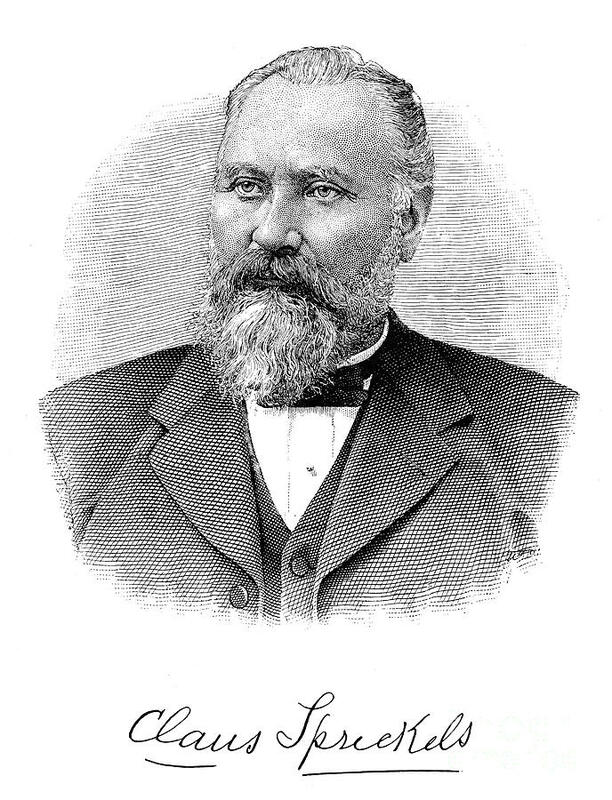 Spreckels also helped finance the Santa Cruz Railroad which opened in 1876. The original steam engine “Jupiter” is now in the Smithsonian. With the coming of the railroad, the town moved to the east side of Aptos Creek where it is today. Spreckels brother-in-law Claus Mangels built himself a mansion up today’s Aptos Creek Road, and Rafael Castro’s son-in-law Joseph Arano built the Bayview Hotel. 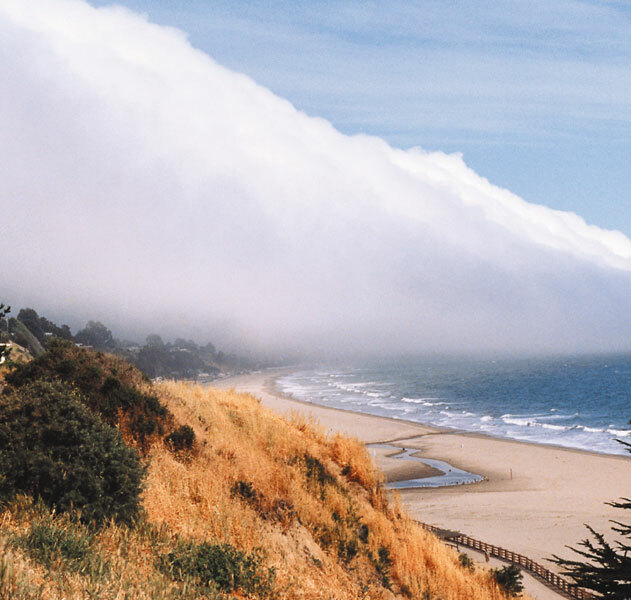 From 1884 to 1924 Redwood timber har­vesting became the major industry, and Aptos became a boom town. 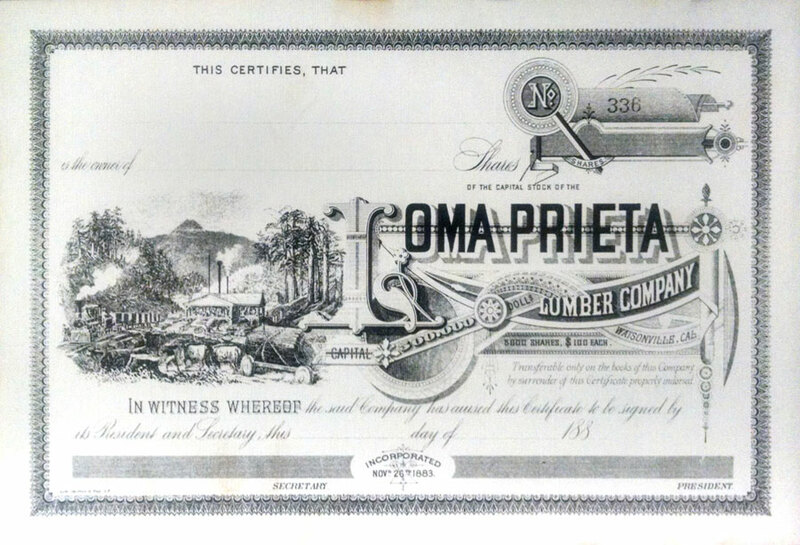 The Loma Prieta Lumber Company logged all of what is now Nisene Marks State Park. The Valencia Mill logged everything to the east. Valencia Hall was the community center of that mill town. Within 40 years the hills were bare, and apples became the next industry lasting until 1959. After Spreckels’ death, Seacliff Park and Rio Del Mar were developed in the mid-1920’s. Rio Del Mar Country Club included a clubhouse, a grand hotel on the bluffs, a beach club, a polo field, and a golf course. The estuary was filled in, and Aptos Creek was moved and dammed to provide “the largest fresh water swimming pool in the west” complete with bathing pavilion. The Seacliff developers bought an unused World War I oil tanker made of concrete and converted it into an amusement pier with a restaurant, swimming pool, arcade and a dance pavilion. Both Rio Del Mar and Seacliff were popular during prohibition as drinking and gambling were discreetly available. These amusements were interrupted by the great depression and World War II. 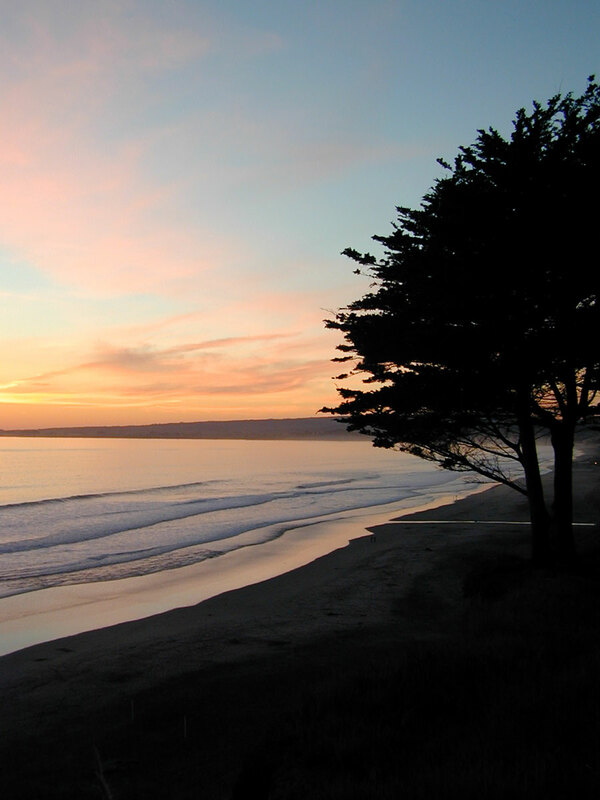 In the early 1960’s Aptos began a period of rapid development. Cabrillo College opened in our strategic location halfway between Watsonville and Santa Cruz. Rancho Del Mar Shopping Center and the Seascape development soon followed…and the rest is history! 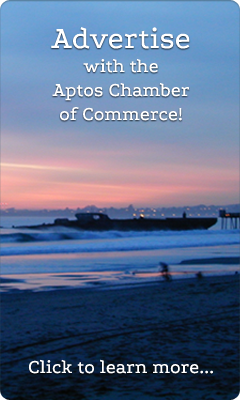 Learn all about the beginnings of Aptos! Visit us today!